Kick off your summer with the exciting Essence Festival in New Orleans! This unique New Orleans festival hosts renowned musical performers, special guest speakers, beauty and fashion, delicious local food, and more! If music is your passion, Essence Festival should be at the top of your list for fun things to do this summer. Essence Festival will be featuring major names in the music industry this year, like Janet Jackson, Erykah Badu, Mary J Blige, and more! Essence Festival in New Orleans, LA! A variety of famous musical artists will be performing at this year’s Essence Festival. In addition to all of the excellent music, Essence Festival will also feature many talented guest speakers. 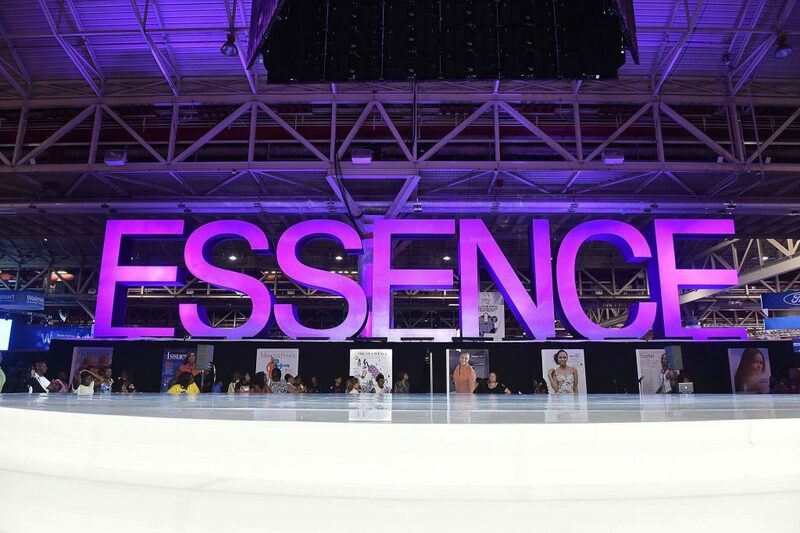 Between several stages and three days of music, there will be something for everyone at this year’s Essence Festival in New Orleans! Book Your Stay at The Lafayette Hotel This Summer! If you will be in the great city of New Orleans during July, Essence Festival should be at the top of your list for things to do! 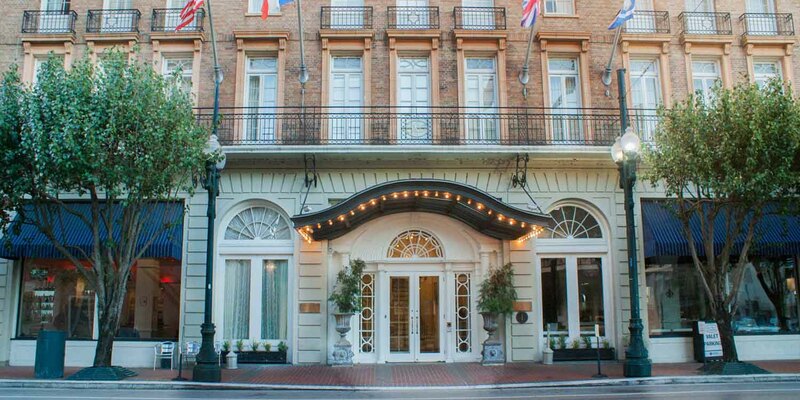 After grabbing your tickets to Essence Festival, book your hotel room close to everything at the Lafayette Hotel in New Orleans! The Lafayette Hotel overlooks Lafayette Square on the famous St. Charles Avenue, near the Historical Arts District and just a few minutes from the Mercedes-Benz Superdome. 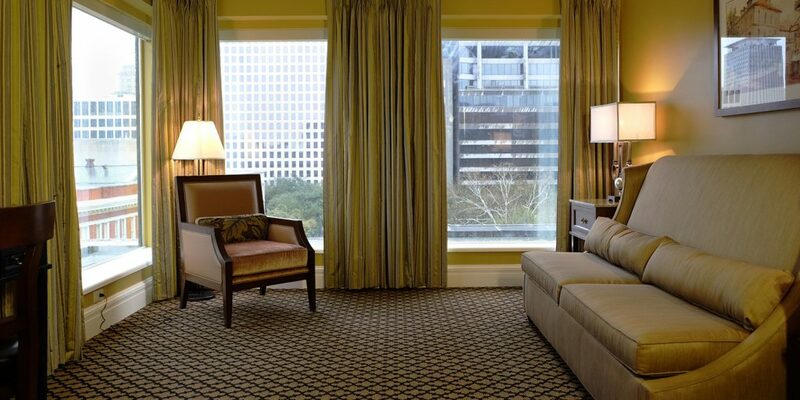 Get a uniquely New Orleans experience by booking your stay at the Lafayette Hotel for Essence Festival this summer!